Air conditioning (AC) is a luxury for some homeowners and a necessity for others. It makes everyday life more comfortable by keeping your home cool and dry during the sweltering summer months. It even prevents mold growth, which is a huge problem for homeowners across Ontario and Quebec during the summer. 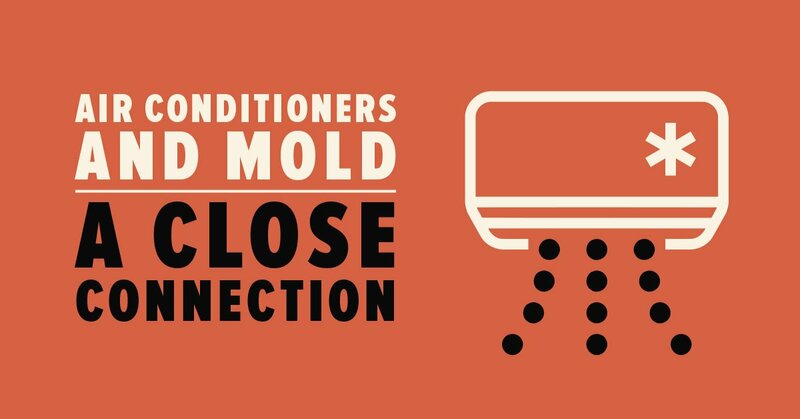 However, air conditioners and mold are connected in more ways than one: while they prevent mold, air conditioners can also trigger mold–and today we’ll tell you how. Knowing how, you can better prevent mold from growing and ensure you’re reaping every benefit your air conditioner has to offer. If you want to prevent mold, it’s important that you keep the relative humidity inside your home within the healthy 30%-50% range. Running the air conditioner helps you do this. In fact, the reason air conditioning was designed in the first place is to control elevated humidity indoors. The AC uses refrigeration to cool the air indoors. Its thermostat senses when the room or building has reached the desired temperature, then shuts off. It starts again when temperatures begin to rise. Unfortunately, at the very same time you’re using the AC to prevent mold, it can help create ideal breeding ground for mold. You must empty any drip pans and clean the air conditioner’s drain lines on a regular basis. When you don’t, standing water develops. Standing water refers to the water that pools underneath sinks, bathtubs, drip pans, the AC, your refrigerator or your dehumidifier. Standing water is essentially the moisture mold thrives off and needs to grow. Accumulated moisture coupled with dust, dirt or debris of virtually any kind–found often inside your duct work– only makes matters worse, as dust and dirt are nutrient sources for mold. Black mold, scientifically referred to as Stachybotrys, is toxic and easily airborne when it grows in your duct work. Fortunately, there are steps you can take to ensure your air conditioner remains in tip-top shape and does not become a hot bed for mold. For example, you can remove dust with a vacuum cleaner (HEPA) and dry up water inside the AC. Note that in all cases the HVAC system should be completely turned off before you (or the professionals you’ve hired) clean it. It should also be be entirely dry before you start it up again. Your air conditioning system needs to be sized for your space and working properly to effectively fight humidity–its primary purpose. An over-sized AC runs for a shorter period of time and may not run for the length of time required to actually reduce humidity. 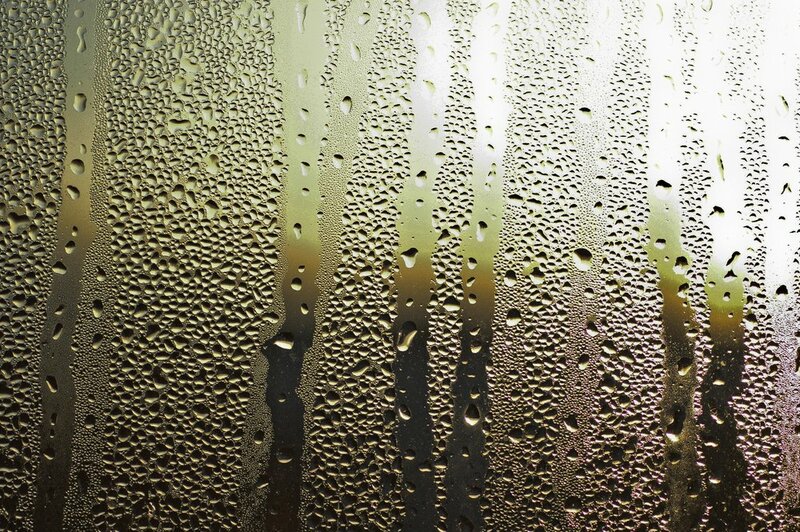 If your AC isn’t keeping the relative humidity below 50% during the muggy months, it’s not working. Period. In this case, you’ll need to have it looked at and repaired or properly sized as soon as possible. In addition, if your windows are not closed tightly or sealed properly, then hot, humid summer air can make its way into your home and negate the effects of the AC. So take a peek at your window frames and check for any cracks or openings. You might even notice yourself that it’s not feeling as cool as it should indoors. Infrared inspections are a quick, reliable, easy way to determine where air is seeping in or out of your home. Using an infrared camera, inspectors are able to read various surface temperatures in the home and see where there are increased levels of moisture and humidity. You might be under the impression you’re doing all you can to reduce humidity levels and prevent mold by running the AC. However, if it’s not functioning as it should be, you’re doing neither. It’s then a waste of energy and a waste of your money. Also watch for signs of mold. 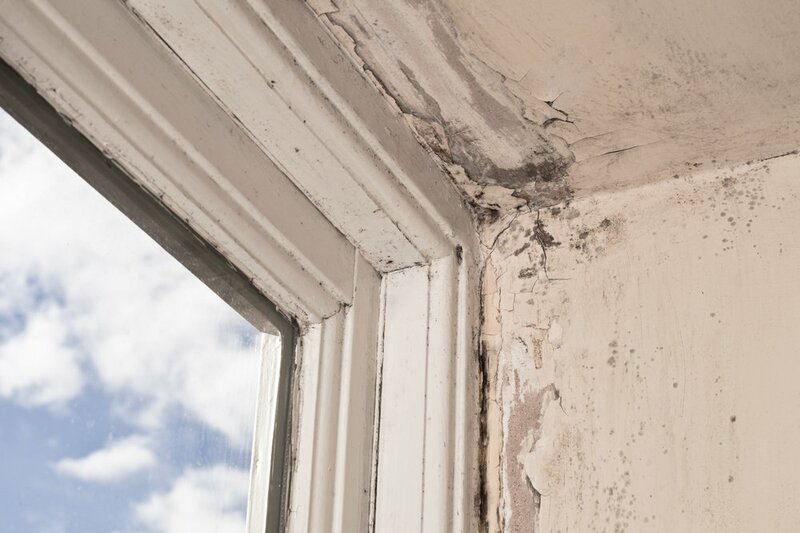 It’s best you detect mold in its earliest growth stages to avoid its structural damage and adverse effects on your health. Ultimately, if you’re using the AC to help reduce humidity and prevent mold, this is great. 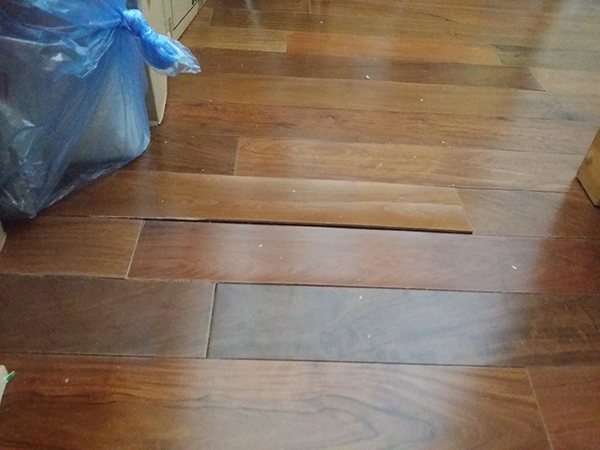 Just be sure the system is functioning properly and that you’re cleaning it frequently. Otherwise, not only is the AC a waste of money, but it’s a false sense of security. Your health remains in jeopardy as long as your indoor air quality remains poor. While it’s important that you keep an eye on and clean your AC, do not attempt major repairs or an extensive cleanup of the system on your own. Some parts of the duct work are incredibly hard to reach without the proper tools and training. Mold in the duct work, of all places, should be dealt with by professionals. You could increase risk of exposure to mold spores or other pollutants by attempting to clean it on your own. When you vacuum, you run the risk of setting spores airborne. However, professional equipment, such as a high-efficiency particulate air (HEPA) filter, reduces the likelihood of this. Not all HVAC professionals are trained and equipped to handle mold remediation. If you suspect your air conditioning unit or duct work is contaminated with mold, have your local mold inspection and removal specialist come in to assess the situation. And don’t wait. 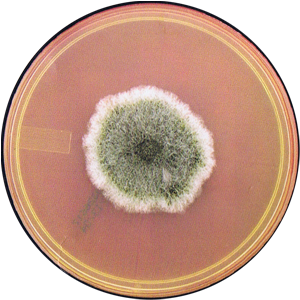 The adverse effects of mold exposure only worsen with time. While you may not feel the effects immediately, someone else might because we all have different levels of sensitivity (especially the elderly and young children). Get your home inspected for mold today.